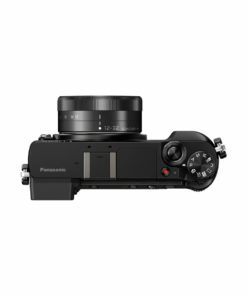 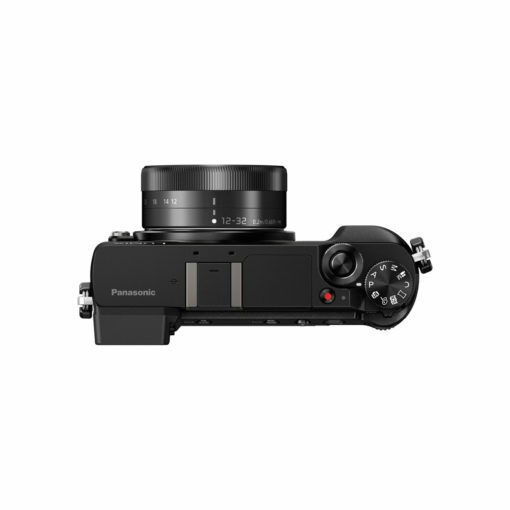 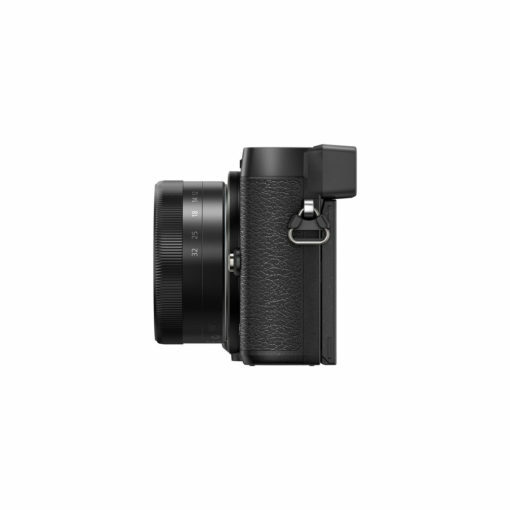 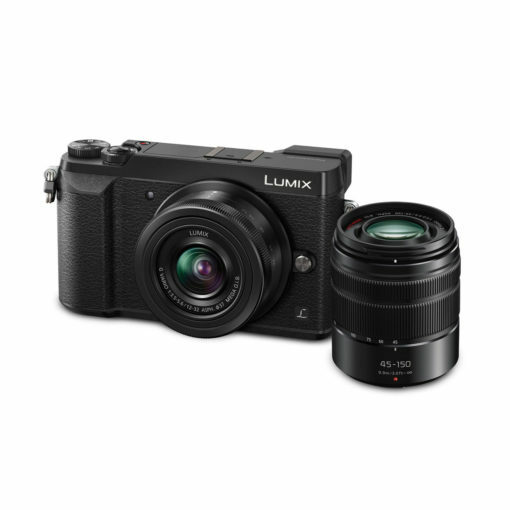 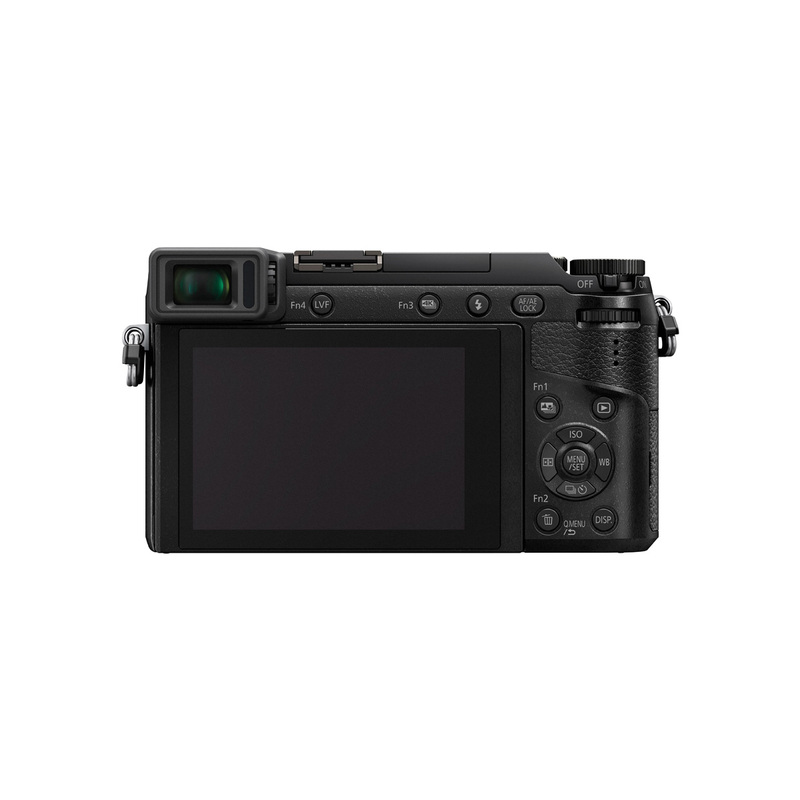 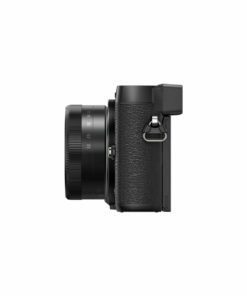 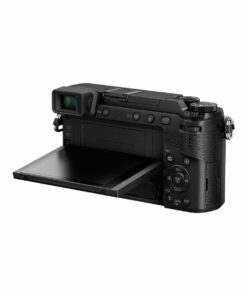 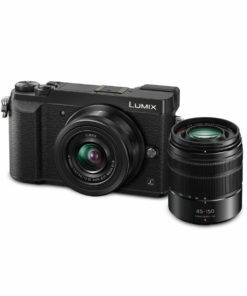 The Panasonic Lumix DMC-GX80 with 12-32mm lens combines 4K photo/video capabilities, Panasonic’s new 5-axis Dual I.S. 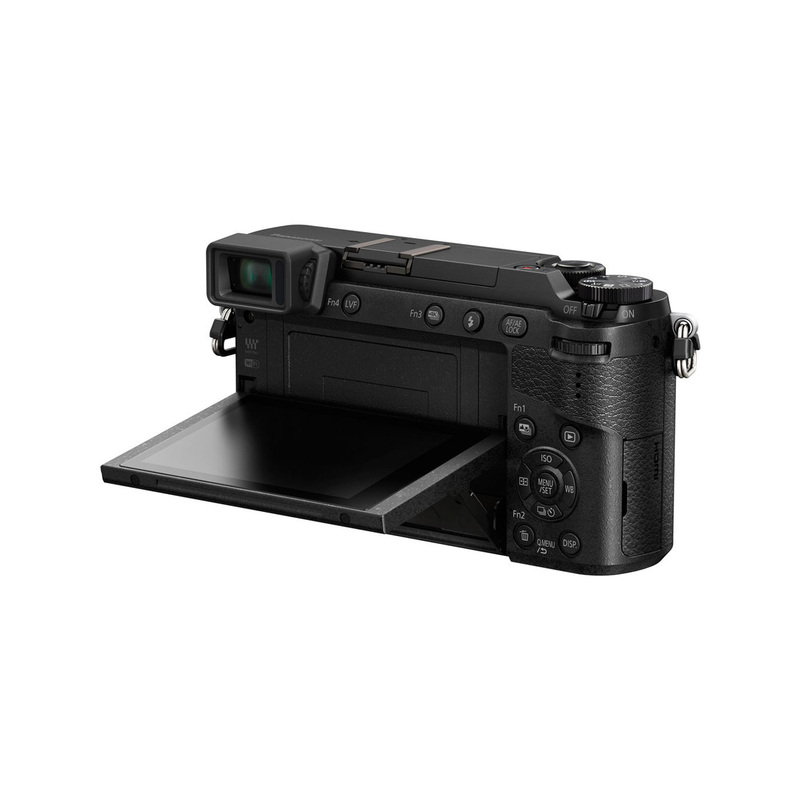 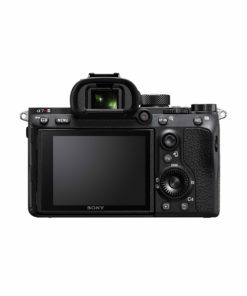 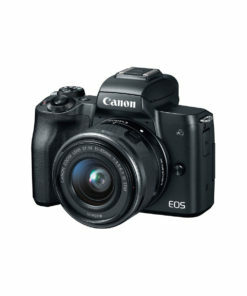 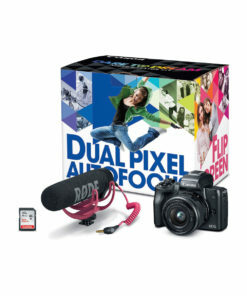 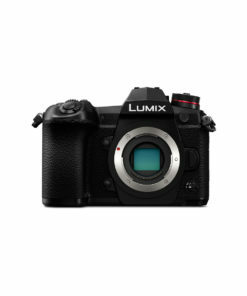 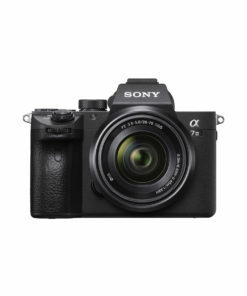 (Image Stabiliser) and the latest creative technologies with a classic compact design. 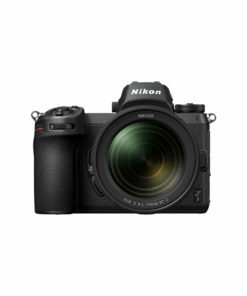 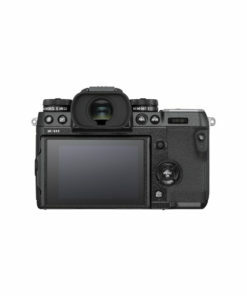 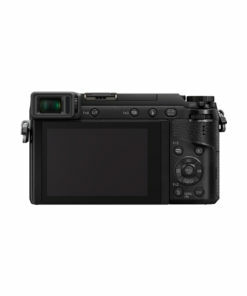 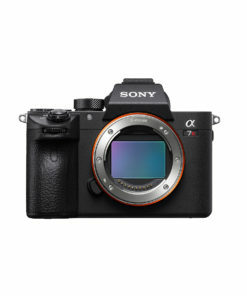 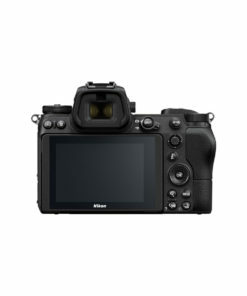 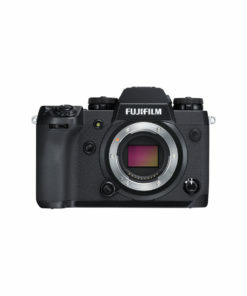 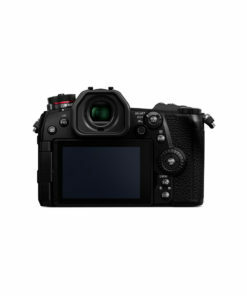 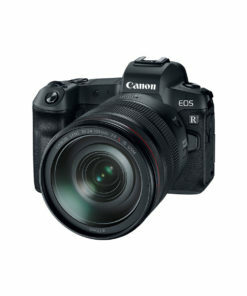 The camera’s large 16-megapixel Live MOS sensor without low pass filter, powerful Venus Engine and Dual IS system allow users to achieve unprecedented picture quality in low light (max ISO 25600), lightning-quick AF and 8fps burst shooting (with CAF), along with 4K video (3840 x 2160) at 30p and 4K still capture. 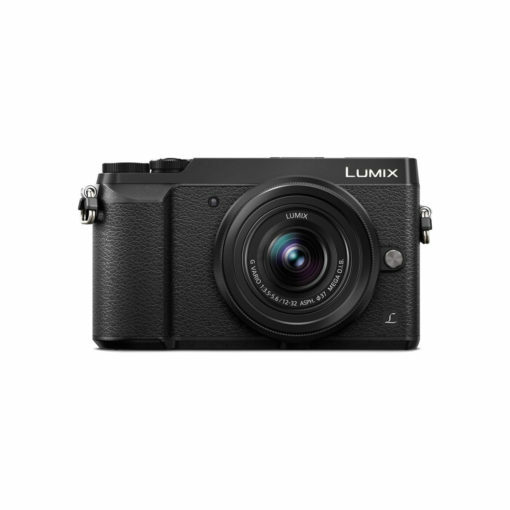 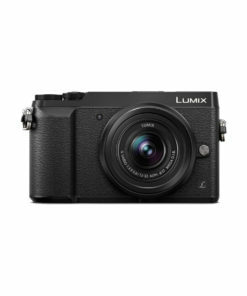 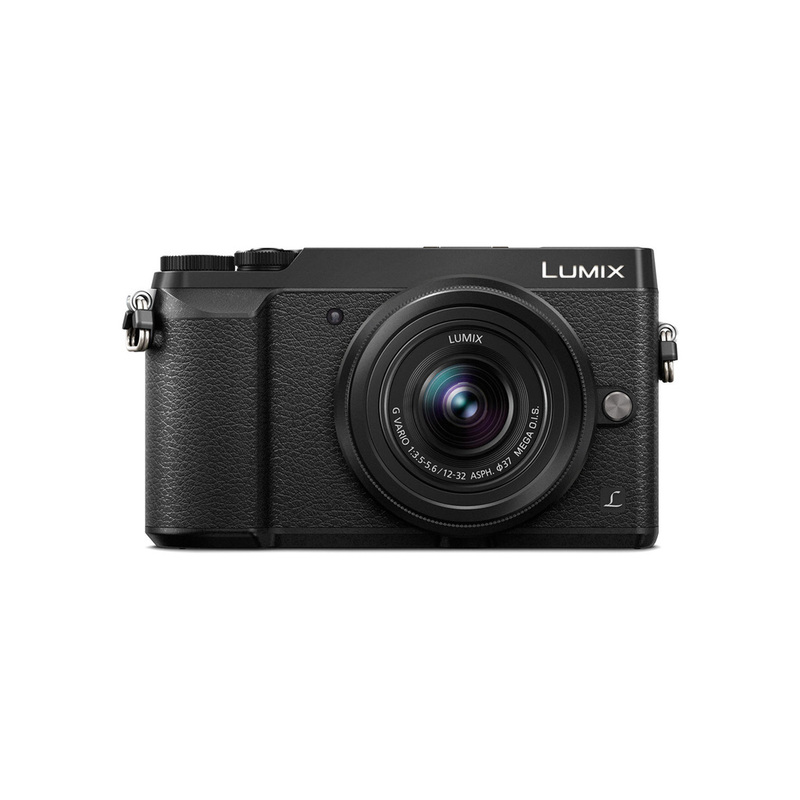 The Panasonic GX80 is the perfect everyday companion for the style-conscious urban adventurer.